No matter how sleepy you are, don’t skip suhoor (morning meal consumed in Ramadan). Eating breakfast will sustain you enough to be able to perform daily activities without feeling lethargic, having headaches, or feeling irritable. 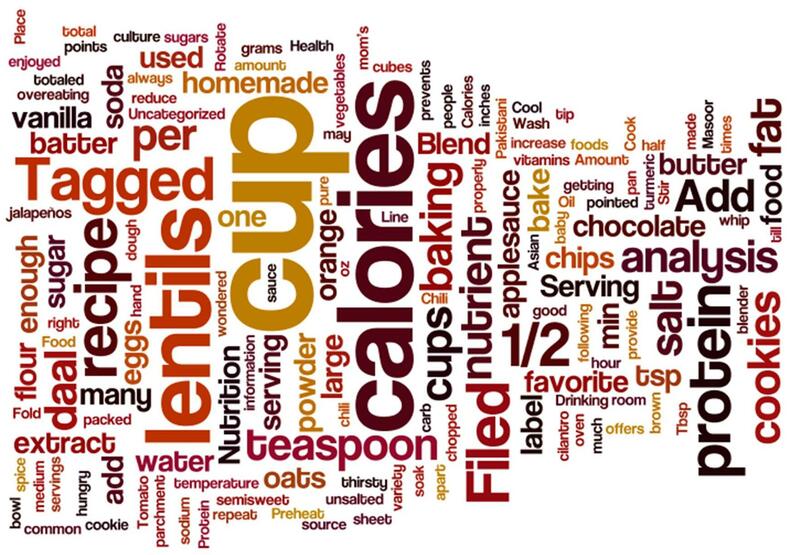 Eat a balanced suhoor that includes a variety of food groups, such as complex carbohydrates (ex. whole wheat), protein (ex. egg), and dairy (ex. milk). I love smoothies and I will definitely be making smoothies at suhoor for my family! It will provide calcium, Vitamin C, Vitamin E, Potassium, and some monounsaturated fats (healthy fats)! Blend together 1 cup of frozen strawberries, ½ medium banana, 1 cup of skim milk, ½ cup plain non-fat or low-fat yogurt, and 1 tbsp of almonds. Alternatively, you can try it with any of your favorite fruits! For parents with picky eaters: if you have children who refuse to eat anything else besides cereal, try this smoothie. You can even make it the night before! Also, try my breakfast smoothie recipe (about 280 calories per serving)! Don’t make this the night before as it will get too thick by suhoor time. 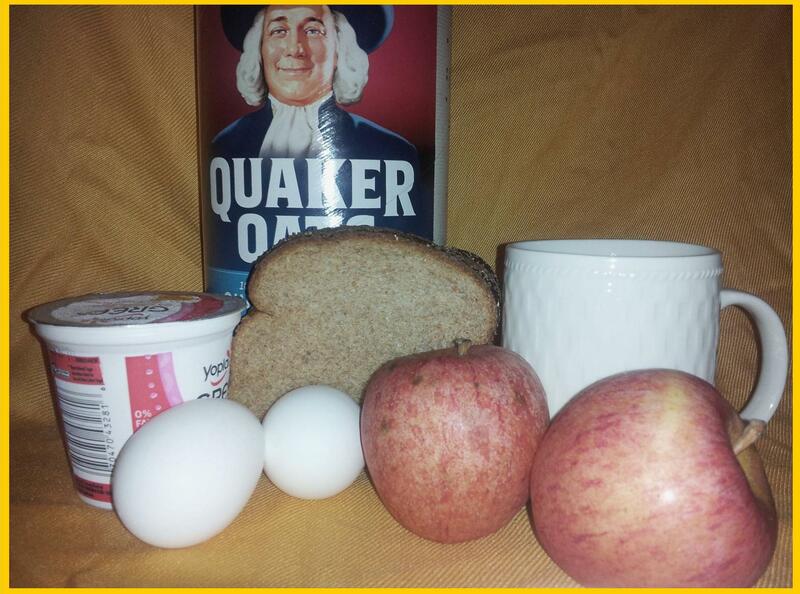 This entry was posted in Health, South Asian and tagged breakfast, Egg, Milk, Ramadan, Smoothie, Suhoor. Bookmark the permalink.